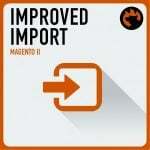 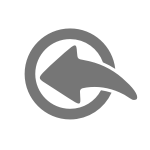 Looking for a fast way to import a CSV file into your Magento 2 store? 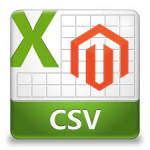 Use SSH, but how to achieve this goal: how to import a CSV file into Magento 2 via SSH? 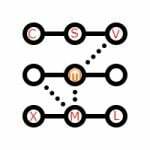 Below, we provide the answer. 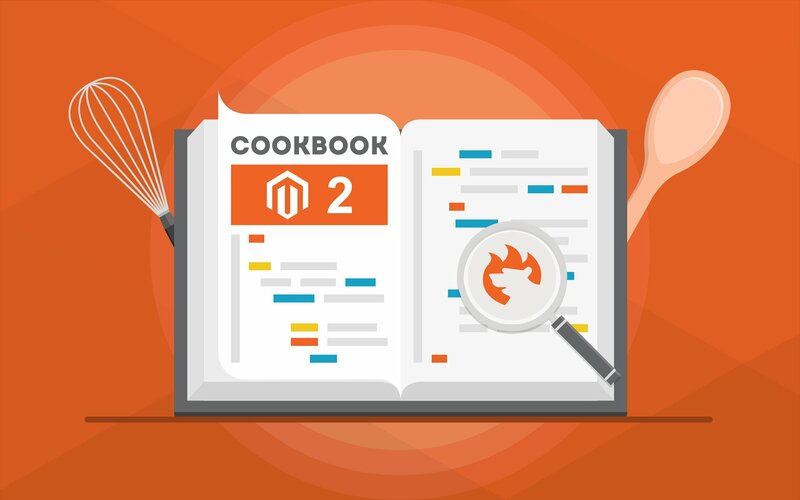 For more tips, guides, and advice check our Magento 2 developer’s cookbook.